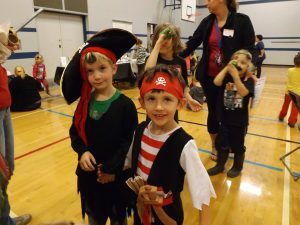 Join us for a swashbuckling event! The remaining training dates and times will be decided with the participants at the first class on October 15, 2018. Tutoring is interesting and rewarding. Call for more information.